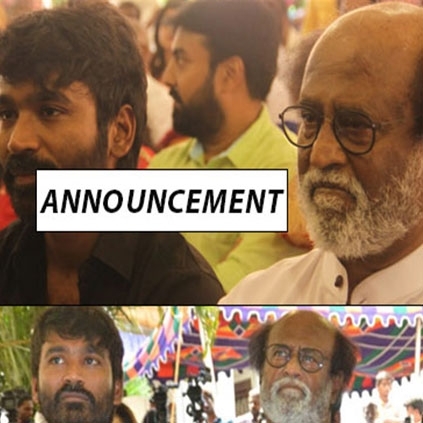 We were the first to inform you that Santhosh Narayanan has been roped in to compose music for Superstar Rajinikanth’s upcoming 161st film directed by Pa Ranjith. We hear that almost the same team who had worked in Kabali will be retained for this untitled project as well. People looking for online information on Dhanush, Kabali, Pa Ranjith, Rajinikanth will find this news story useful.